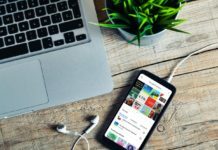 Upgrading to a newer OS is an exciting moment for a smartphone owner. However, it should not be a cause of unnecessary stress. With the announcement of Android Pie, a few manufacturers have already started rolling out the OS to their devices. 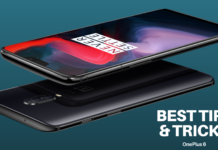 OnePlus is one such manufacturer but before upgrading, it’s best to take a full backup of your device. Just in case your data is affected. How can you achieve that? Let’s dig in. 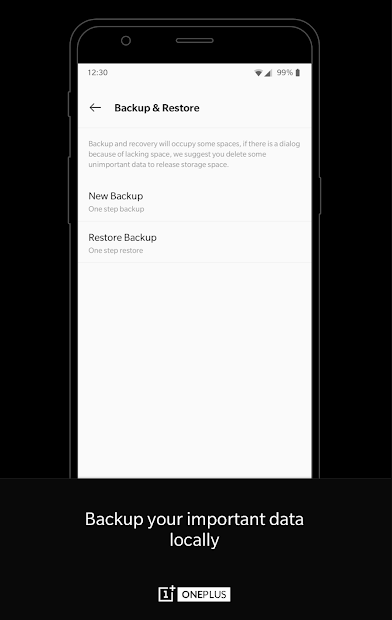 Google offers backup for most of your Android phone’s data. This is available on all OnePlus devices running the new Oxygen OS. It can be found easily in Settings -> Backup & reset. Here, ensure the option for Back up my data is ‘On’ and you have linked it to your primary Gmail account. If you tap the ‘Google account’ option, it will show you exactly what is backed up and when it was backed up last. Ensure the option Back up to Google Drive is toggled on. 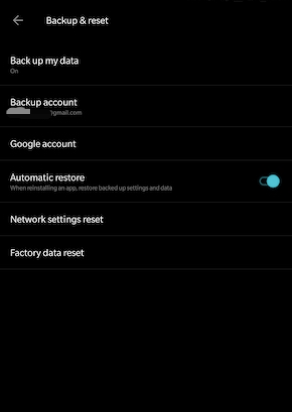 The backup will then be stored to the same account which reflects in the Backup & reset -> Backup account option. 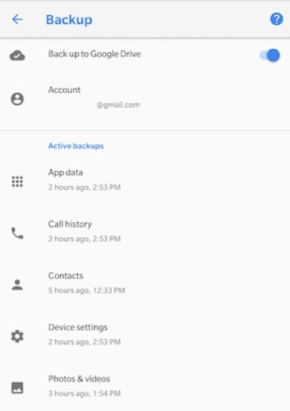 If you’re using multiple Google accounts on your OnePlus device, ensure your primary account is selected as the backup. This will ensure a smoother restore process when needed. If your data was affected or lost during the Android Pie update, then you can restore your app data, phone settings and even call logs, from the same backup. This account will be available once you log in with the same Gmail id used to back up your data initially. The only data which doesn’t get backed up with this method, are SMS. We will explore that later with a 3rd party solution. Along with backup for all your WhatsApp messages too. With the OnePlus Switch app, you can transfer all your files to your new OnePlus phone in a single, simple process. Install Switch app on your new phone and your previous device to start the migration process. From there, all you have to do is scan the QR code to pair and choose which items you want to transfer. Currently, you can transfer: Contacts, Messages, Call Logs, Photos, Videos, Audio and applications (without data). 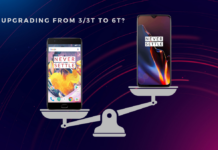 OnePlus is working on new updates for more support – such as Wi-Fi history, Camera settings, Apps data, and more. The app will store your backup in an archived format which can be restored using the same app. Since SMS and WhatsApp aren’t covered by the standard methods described above, let’s tackle those now. First, the handy old SMS, which is still going strong even after 25 years of existence. A great solution to backing up SMS is an app called SMS Backup+. 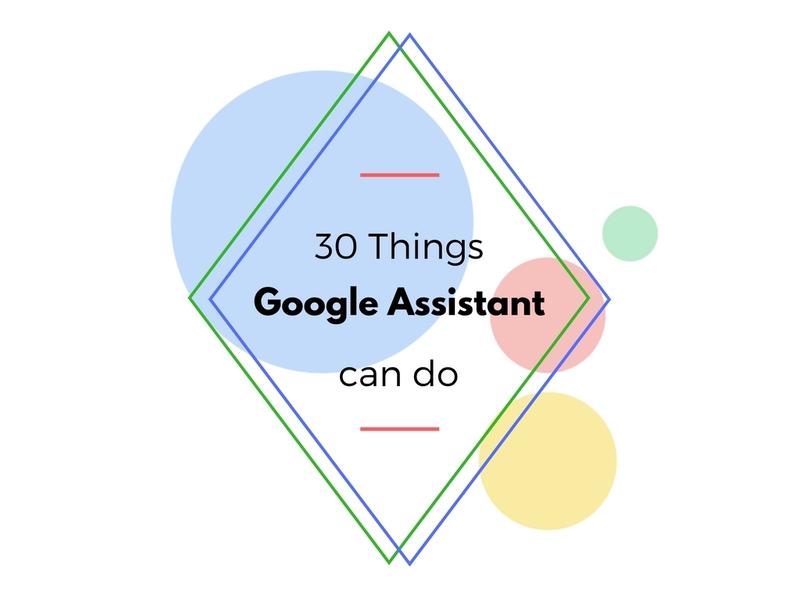 Not only will it sync your SMS’ with your Google account and keep a backup on the cloud but it can also do that for call logs. Navigate to the Advanced settings menu and then tap Backup settings to enable that. For WhatsApp, initially, there was no backup solution within the app. Third party solutions were not as seamless. 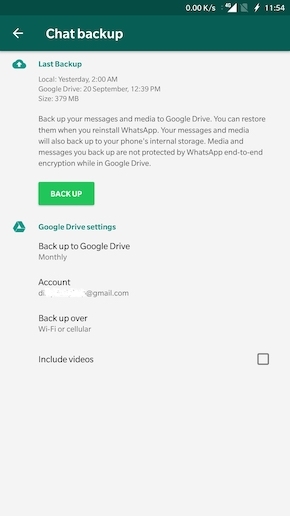 Thankfully, it all changed when WhatsApp decided to offer native backup via Google Drive for Android users. 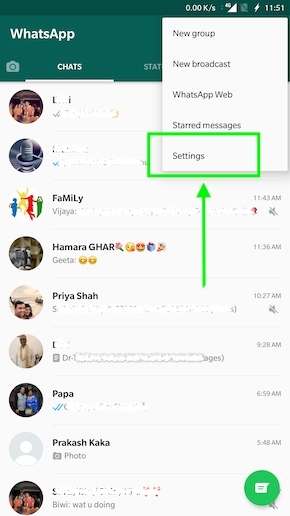 OnePlus users can make use of this too by opening WhatsApp, then tapping the 3-button menu on the top-right -> Settings -> Chats -> Chat backup. Here, select your primary Gmail account to be used for all your WhatsApp chats to be backed up on. All your chats, including media, will then be backed up to Google Drive and can be restored easily. 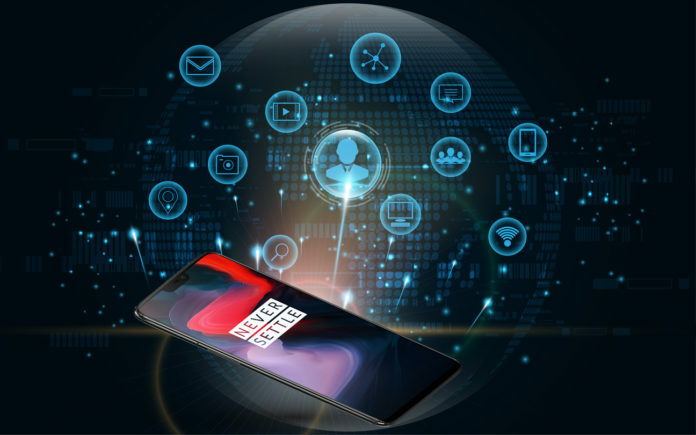 Hopefully, our quick guide has given you enough confidence to back up your smartphone’s data and upgrade its OS version. If you’re still unsure about anything, do drop us a comment and we’ll be happy to oblige with the best possible solution!